I’m going to start off by saying that every copy and content writer is different. Some may charge by hour, by day or, like me, by job. I can only tell you what I do and why. Remember on my home page where it says ‘friendly content and copywriting’? Well to me, friendly means treating each customer as an individual and providing a personal service to them. I want to know how I can solve your problem and fulfil the job you bring to me. When you approach me with a copy or content writing job, I won’t have a price for you immediately. This is because I need to know all the details of your job first. Do you know exactly what you want, or do you just have a vague idea? If it’s the latter, I may need to take time to develop your idea with you. Before I can begin the job, are there other factors that need to be put in place by you, your business or other freelancers? 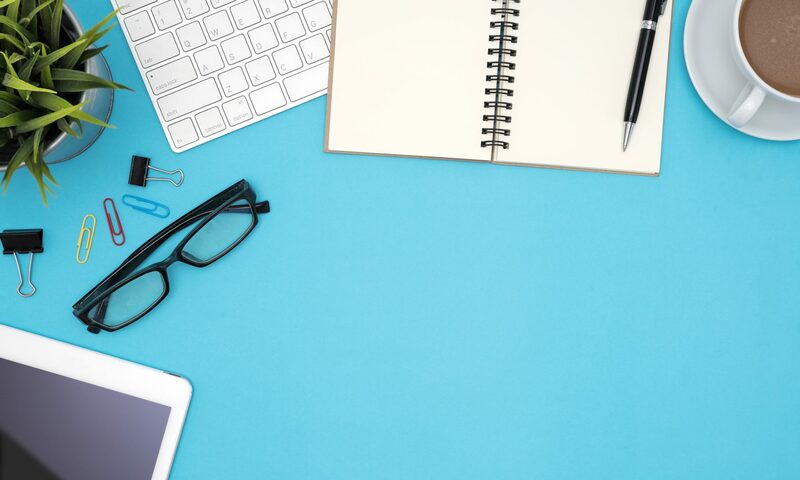 For instance, you approach me to write new content for your website but before I can start on that, you and your website developer need to plan out what pages will be on your website and what purpose each of those pages will serve. How much creative time do you want me to put into the job? What I mean by this is how much idea generation do I need to do? Are you looking for one piece of writing or three options of how a customer email, for instance, could be written? Do you want me to pitch ideas to you before I even begin on the writing? If I’m writing about a topic or industry that I’m unfamiliar with, I’ll need to add in time for research. If this is the case, how much research can you supply me with, even if that just means the best research sources to use? Do you have a deadline for the work to be finished by? Is this negotiable? How many customer amendments to each draft are to be included in the price of the job, and how these amendments will be communicated, including timelines. Will I be required to attend meetings? I may include these as part of the job price or charge them separately. Will there be any third party involved, such as the website designer I mentioned above, whom I will have to collaborate with and depend on time-wise? Are there any other tasks involved, such as sourcing images? Is this a one-off job or part of an ongoing and regular order? Do you want me to use keywords and write with SEO in mind? All of these considerations will help me to work out exactly how to price your job. 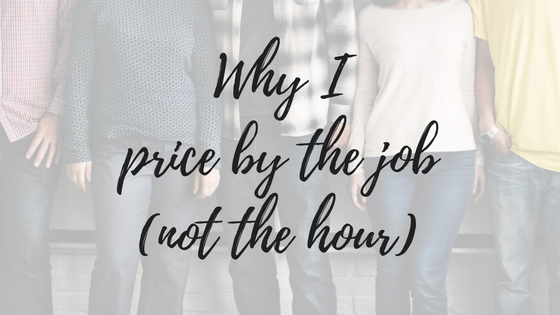 So the short answer to why I price by the job (not the hour) is that I want to treat you, your business and your job as an individual. If you’re interested in discussing a copy or content writing job with me, please fill in my contact form to get in touch.